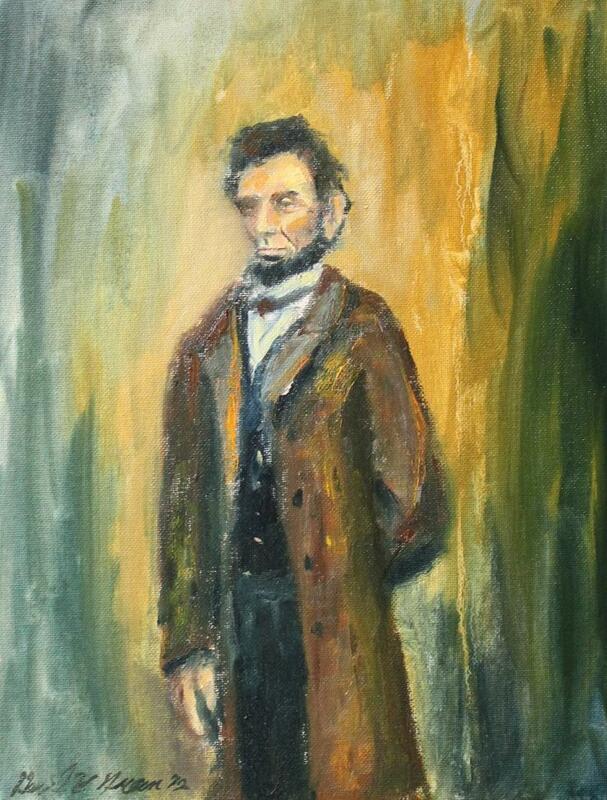 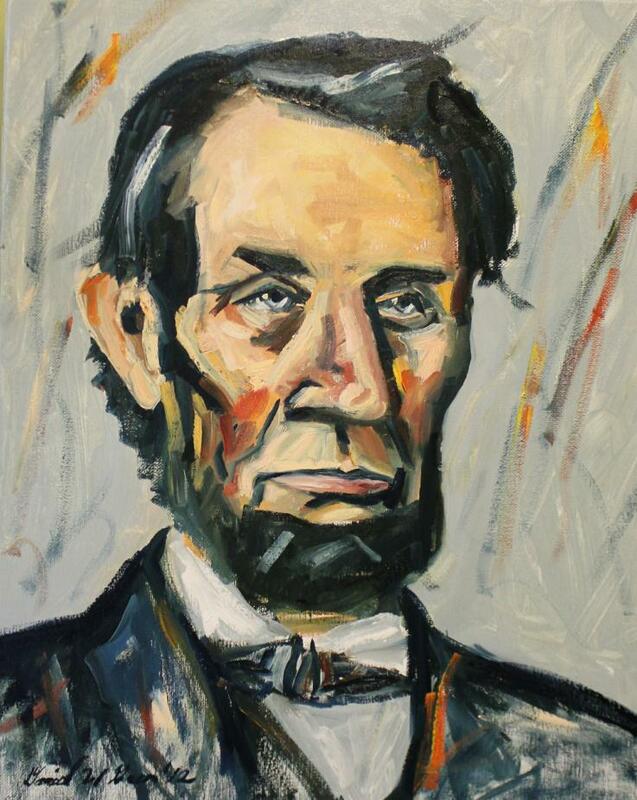 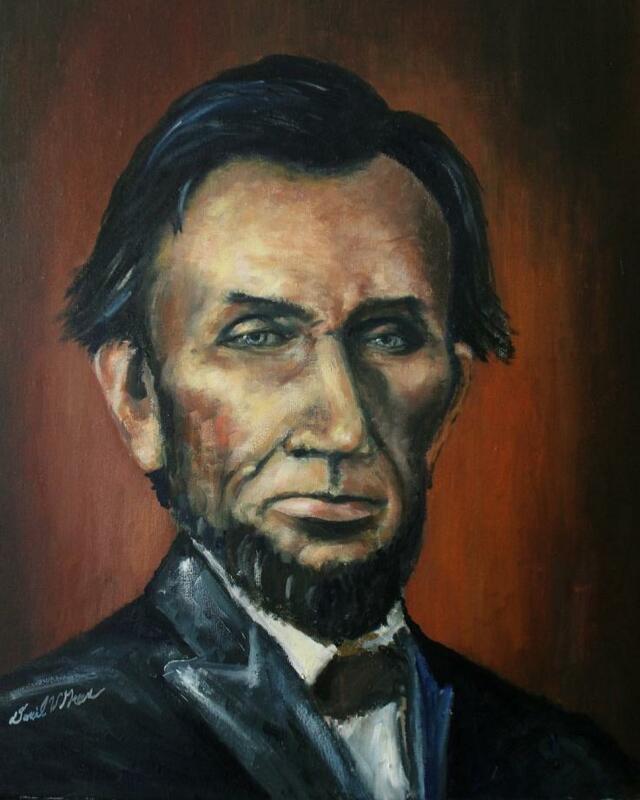 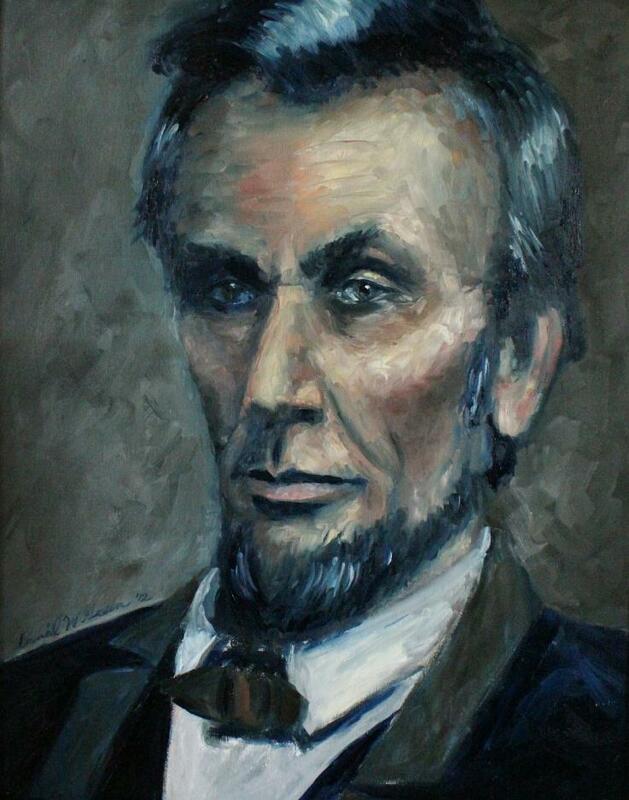 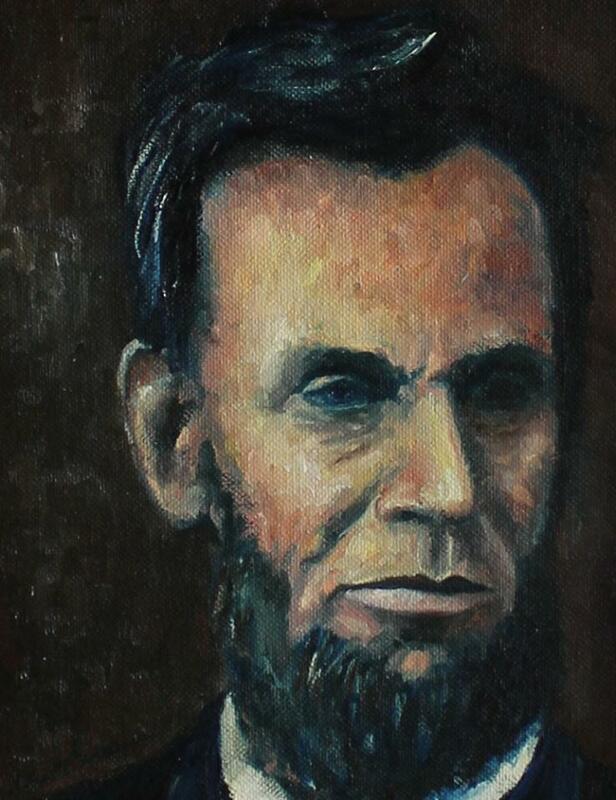 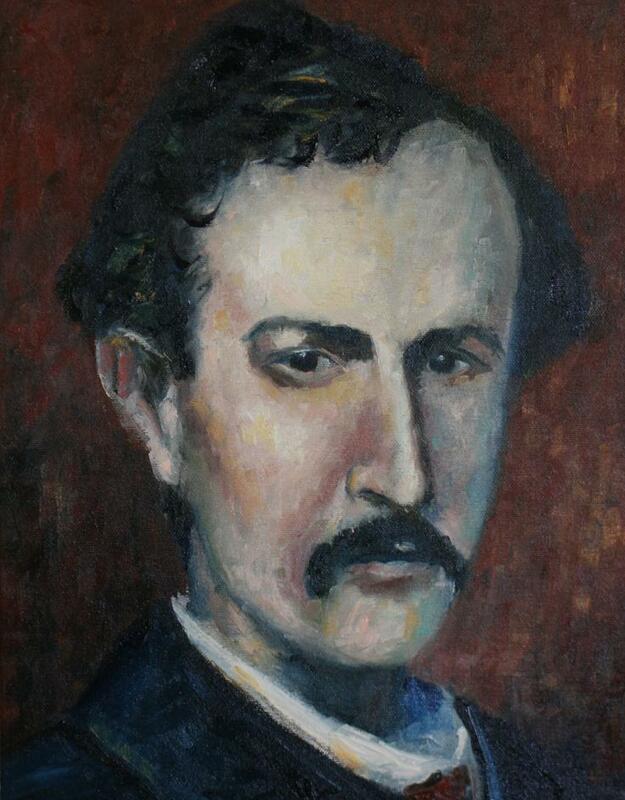 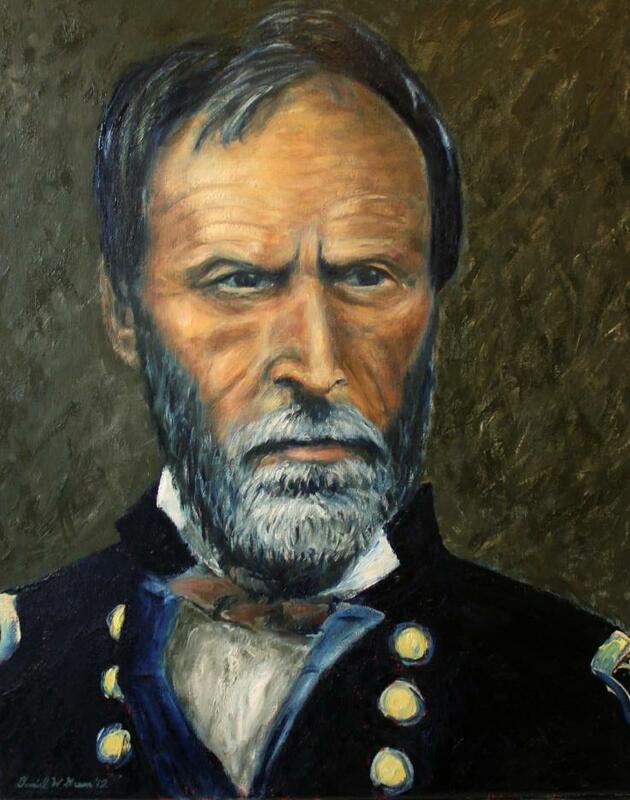 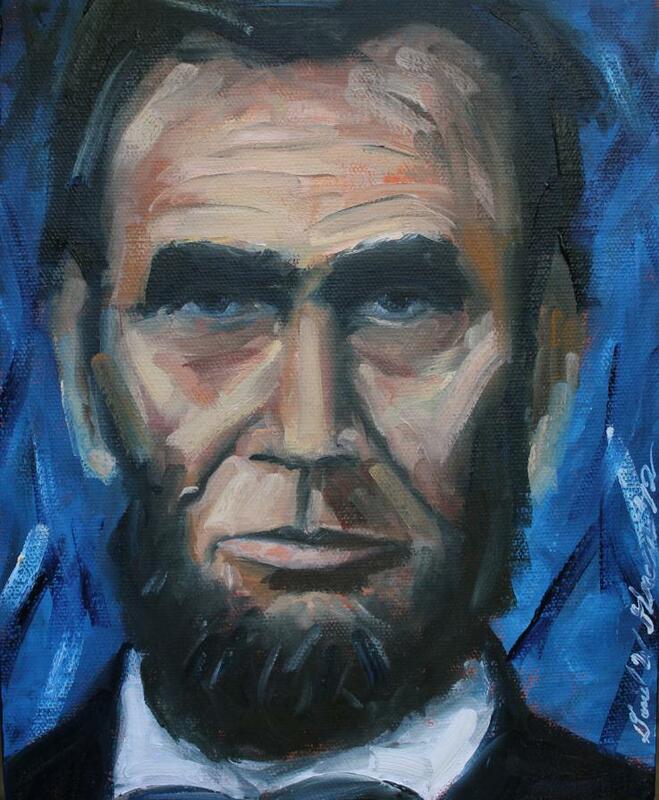 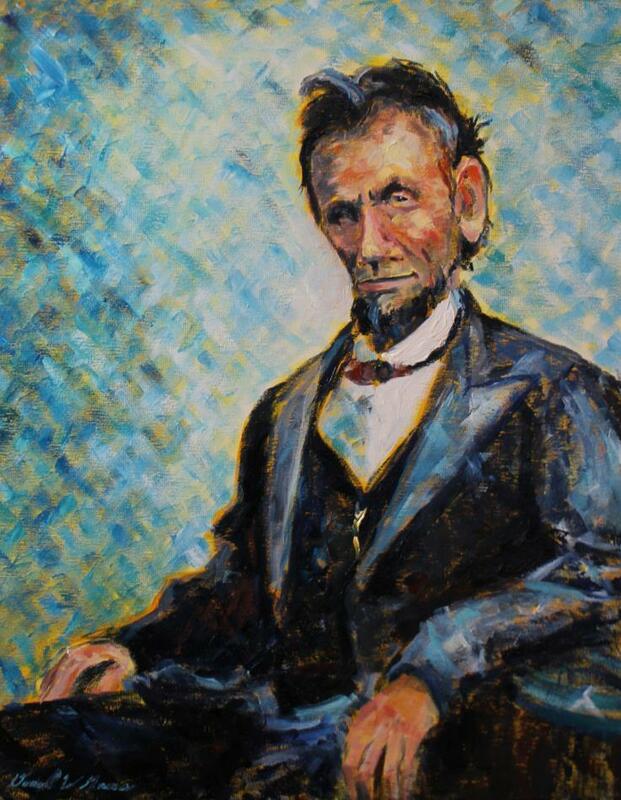 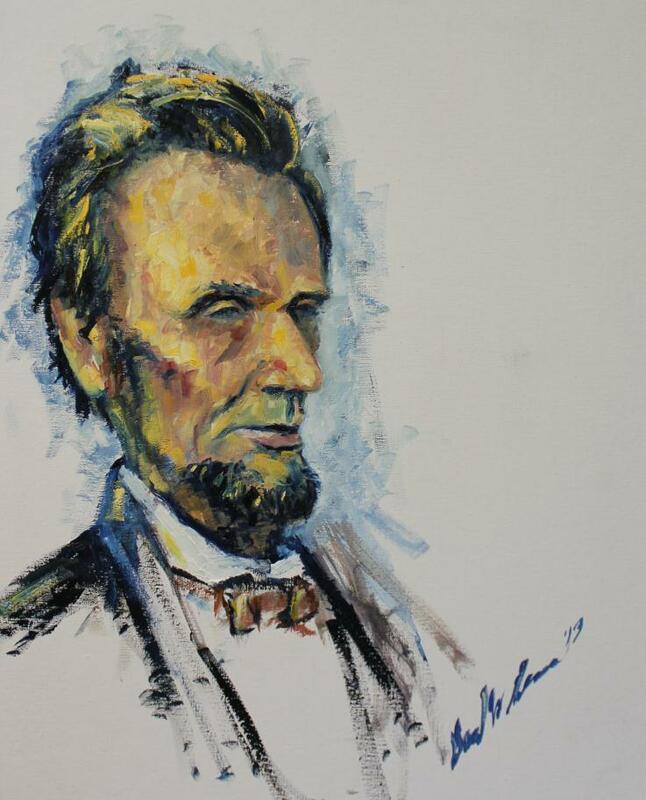 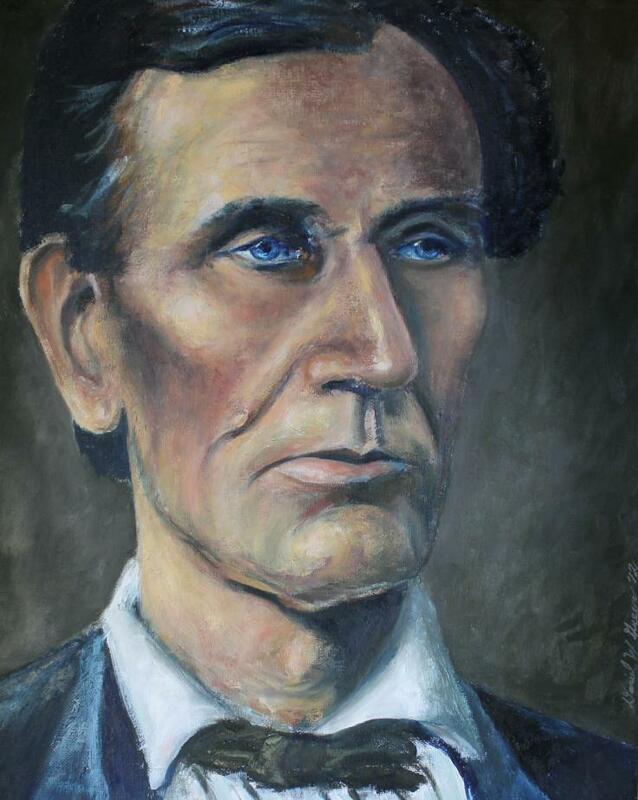 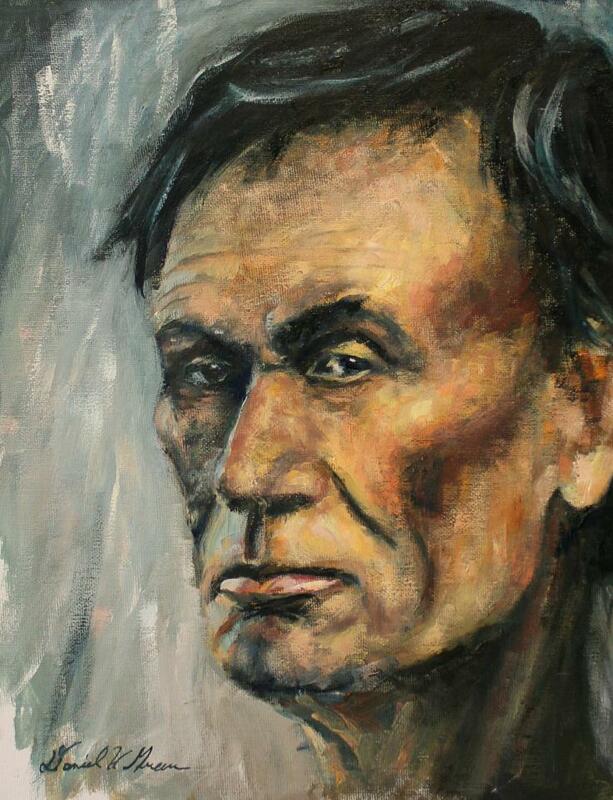 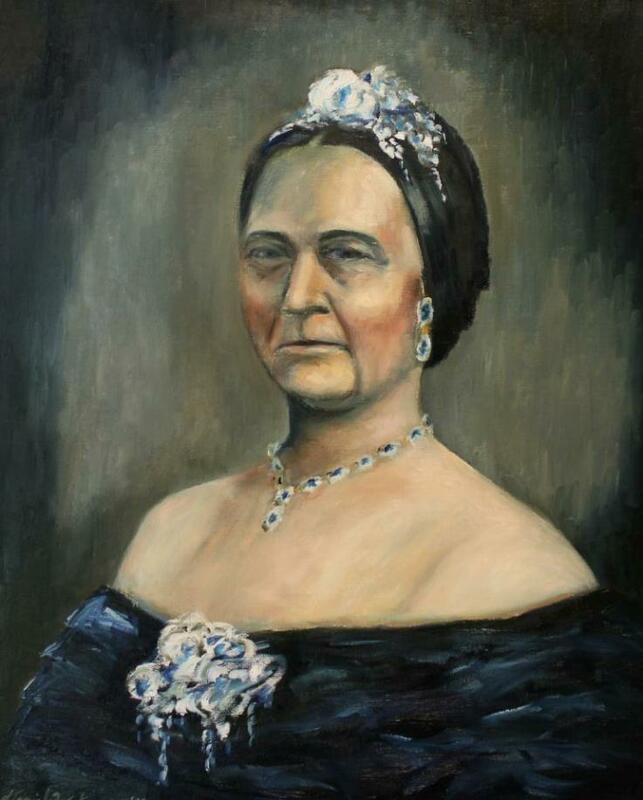 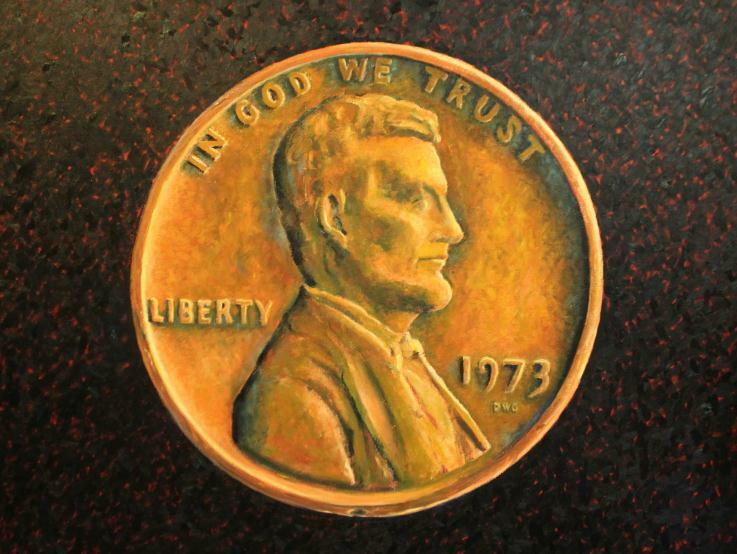 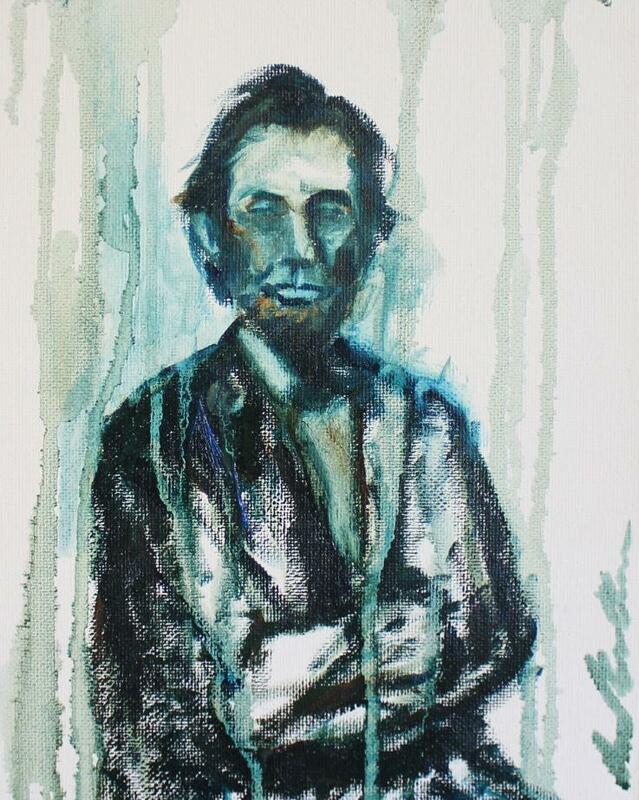 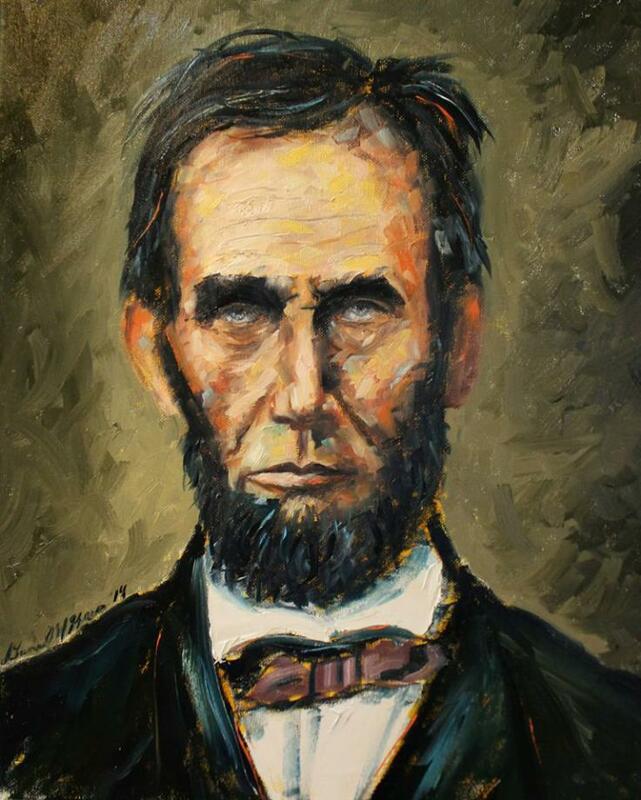 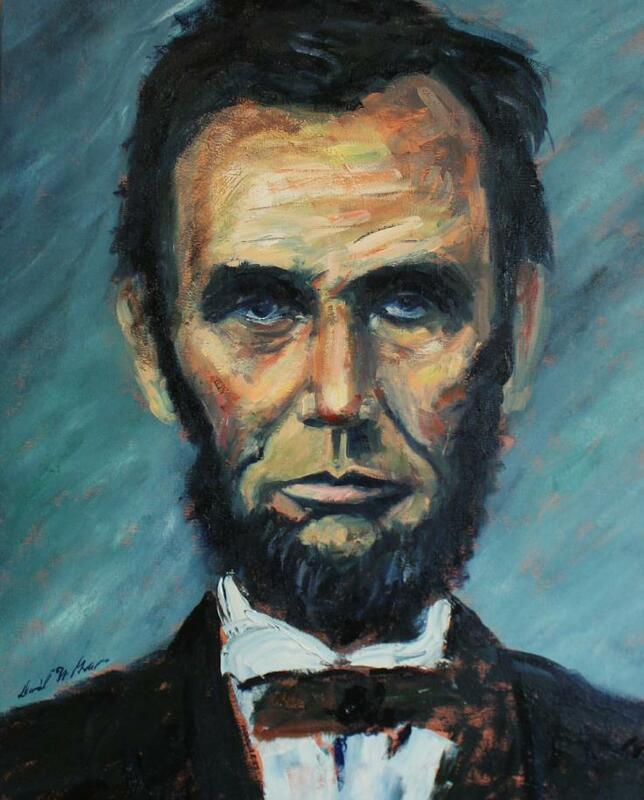 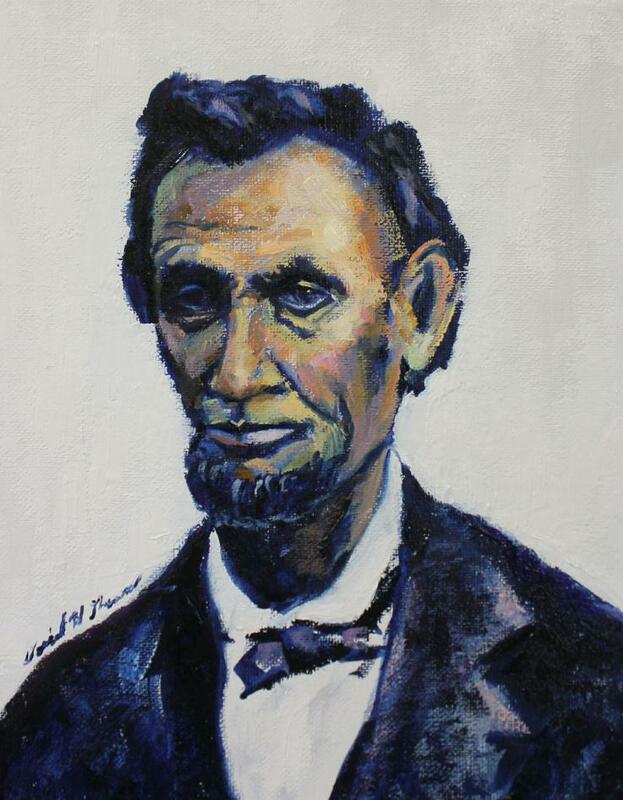 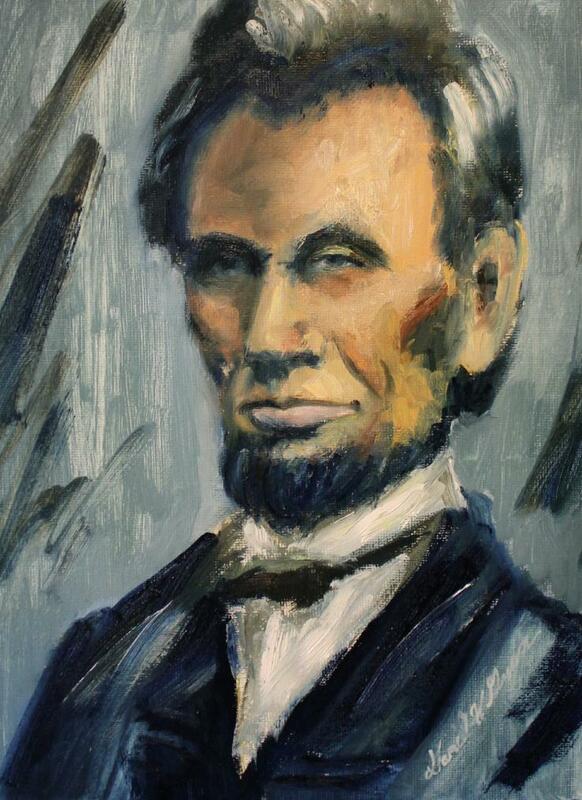 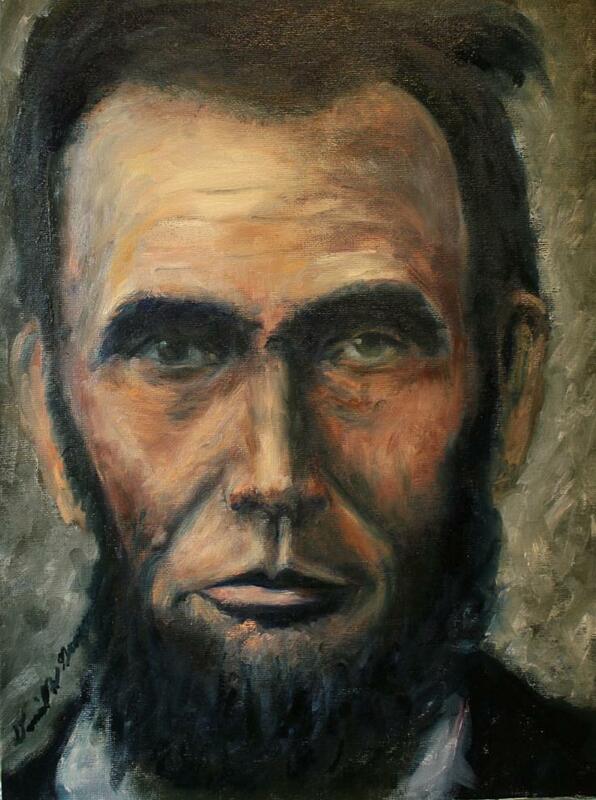 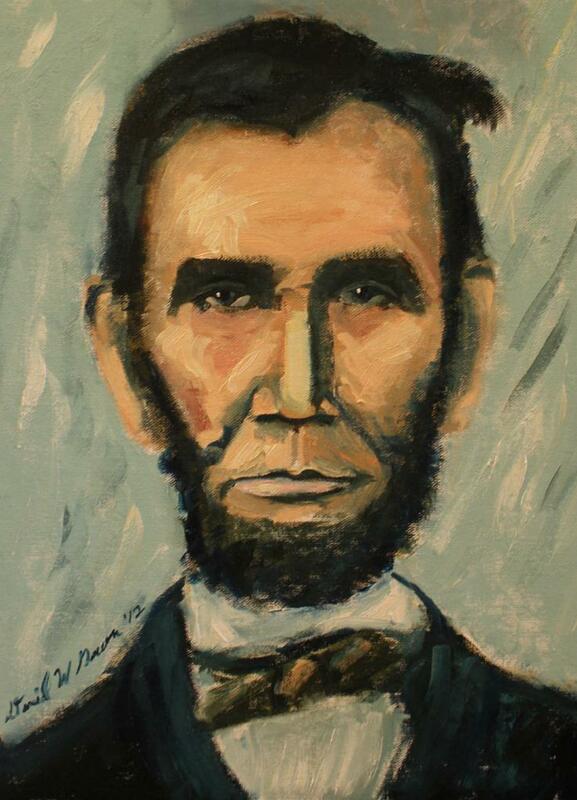 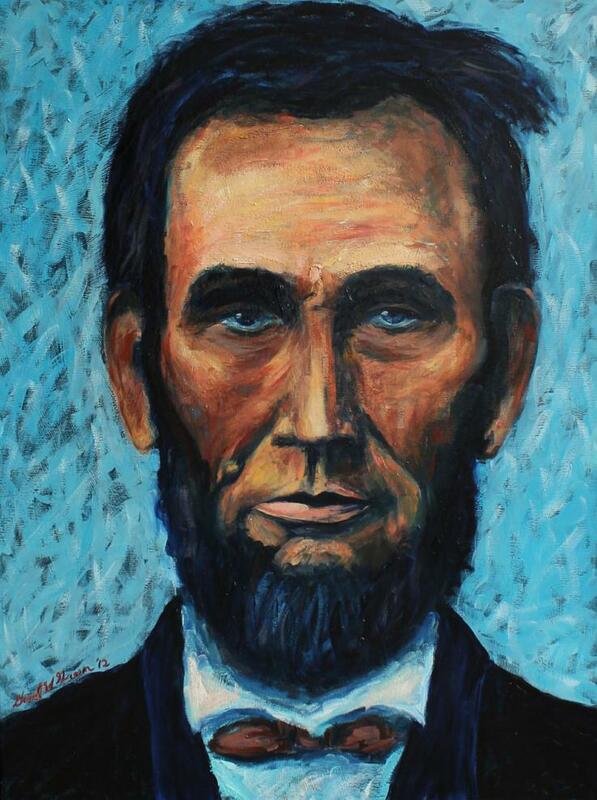 Inspired by a vintage copy of Lincoln in photographs Daniel decided to try painting a portrait of our 16th President. 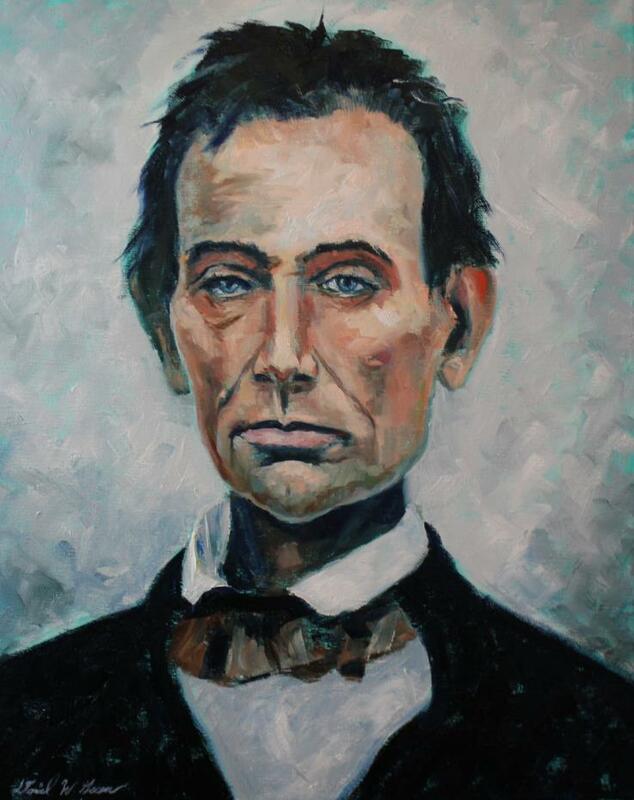 Fascinated with his image this artist began to continue painting to create one large, “refined painting” of Lincoln. 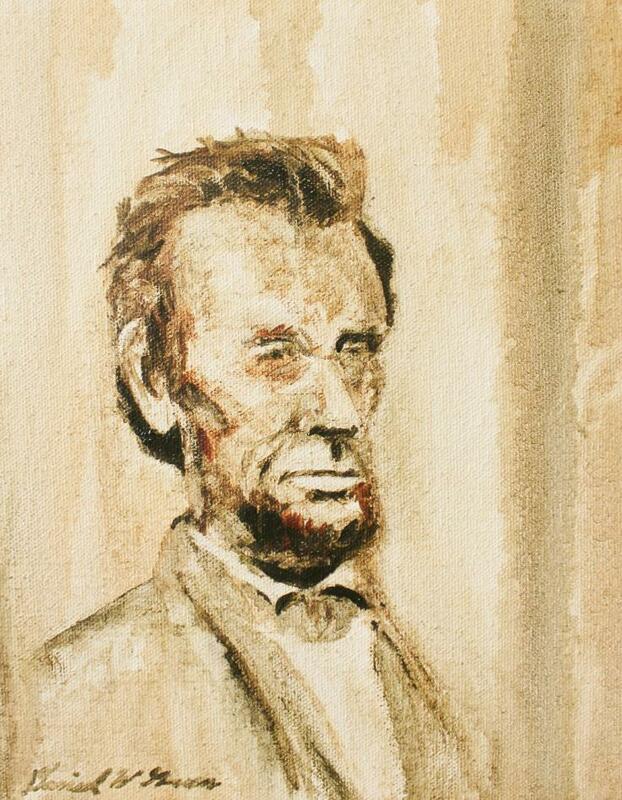 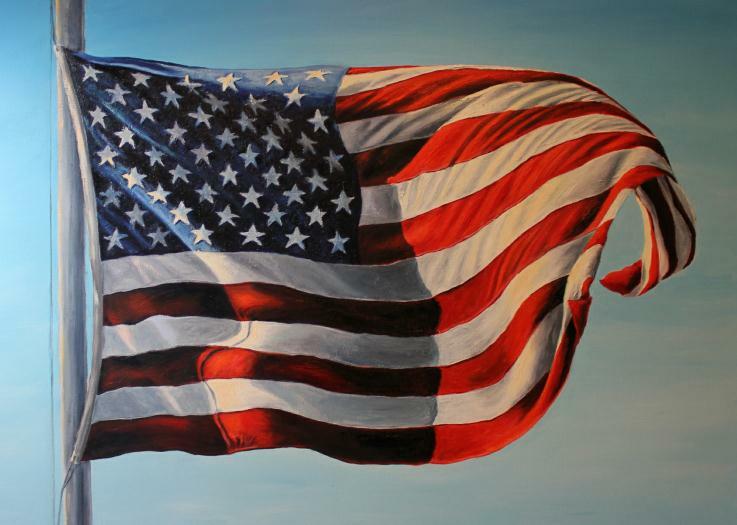 While working on study paintings, he quickly realized that these were paintings that he would want to share with people. 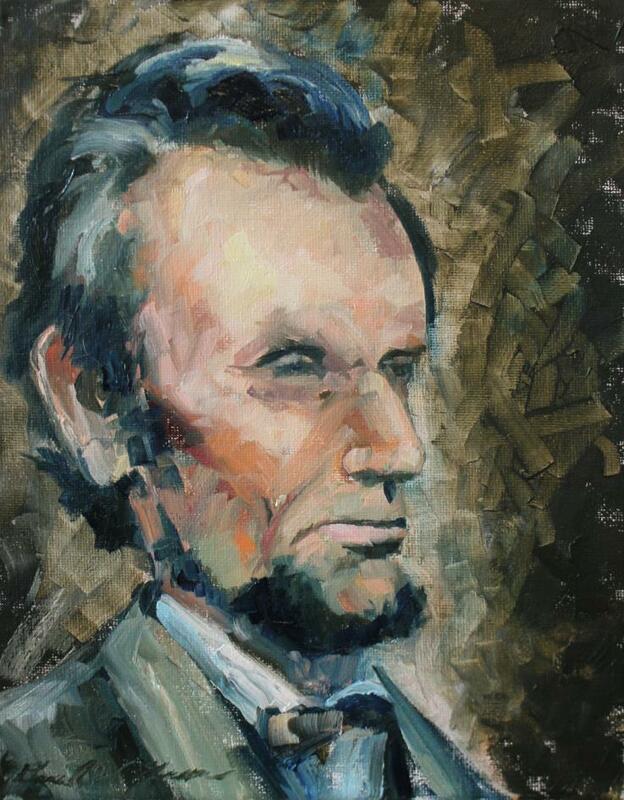 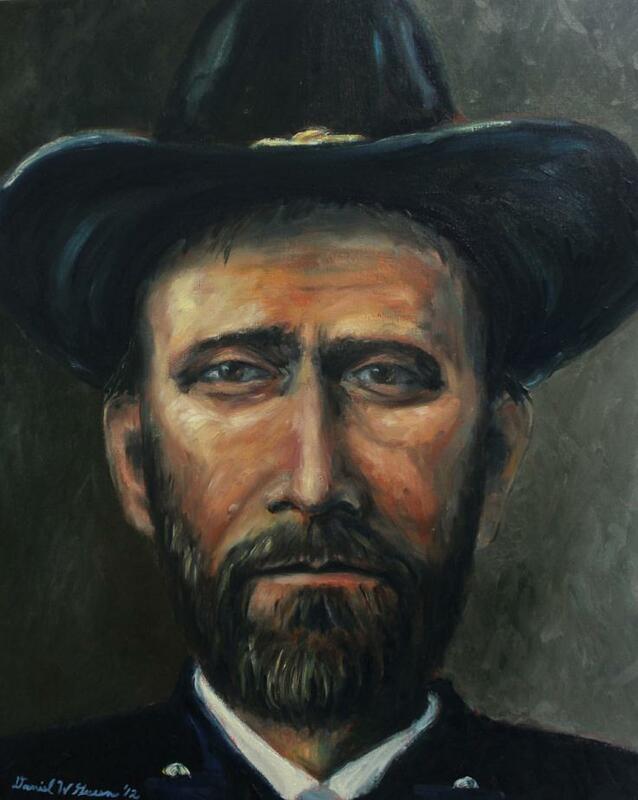 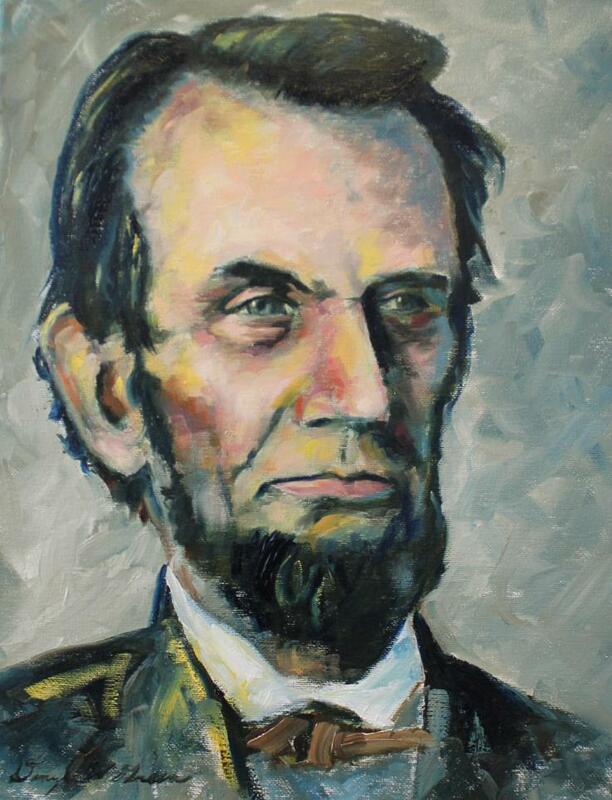 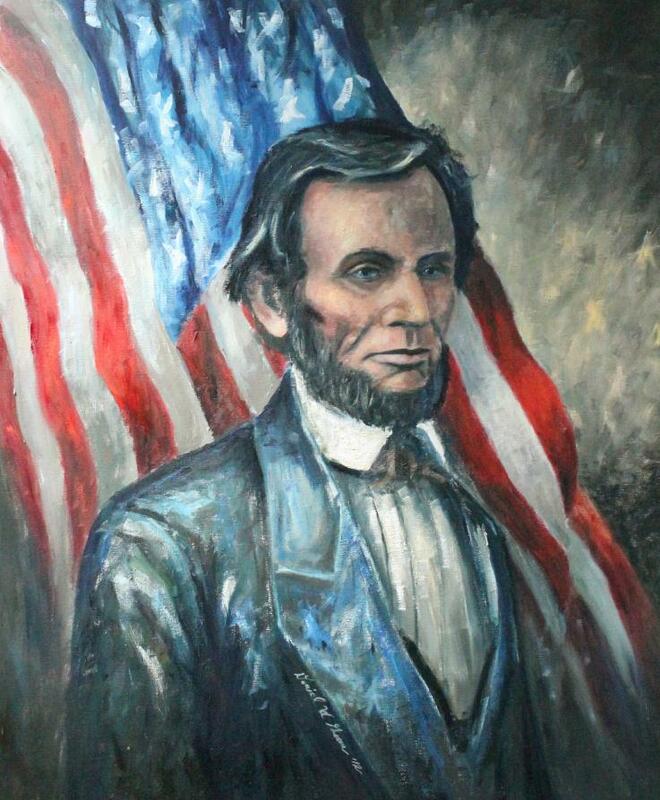 The idea of painting Lincoln’s image in many different views and scenarios without having limits could be just the journey he was looking for. 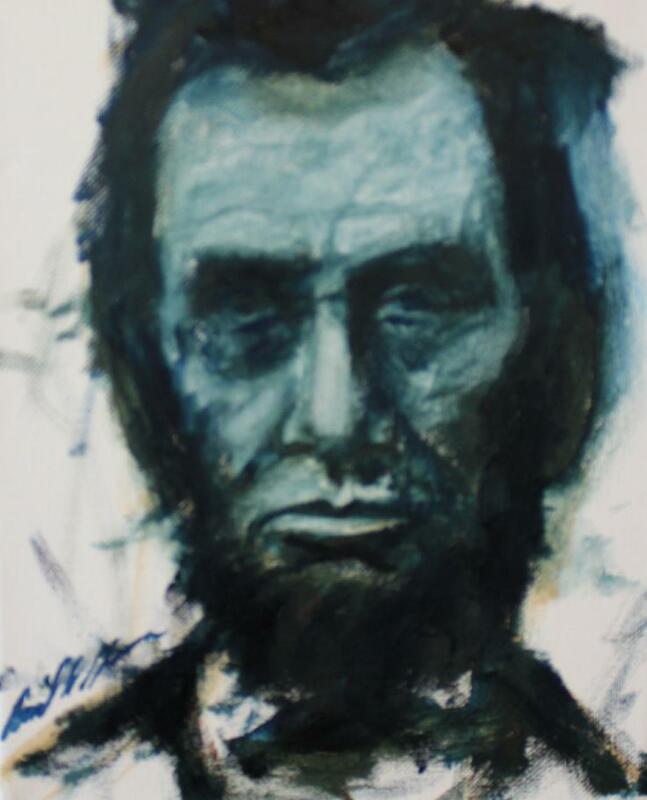 Without a time frame for the series, Daniel is open to create as many paintings as he wants over a period of years or even decades. 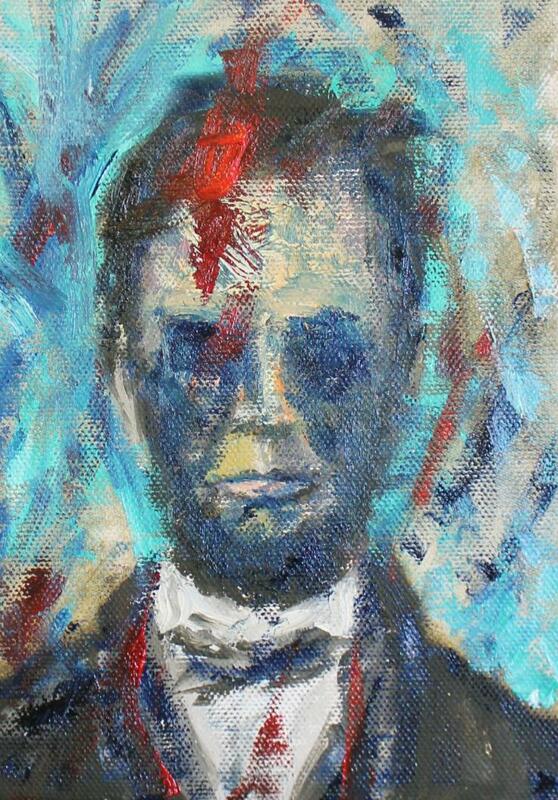 Many new and exciting works are currently in progress.